Conex Boxes for Rent | Storage Container Rentals | Rolling Storage Containers for Sale | Steel Storage Containers | Upstate Storage Trailers provides short term rentals for rolling storage trailers and ocean shipping containers (conex boxes) in Upstate, SC, offering a variety of sizes and options to suit your storage needs. Upstate Storage Trailers specializes in short term leasing for conex box rentals, steel storage containers and rolling storage trailers in Upstate, SC, offering both 20ft. and 40ft. sizes. We offer flexible rental terms and low prices to fit your needs and budget. Call or email us to rent a quality steel shipping container or storage trailer and we will promptly deliver it to your location. Every storage trailer and container is clean and fully-inspected prior to delivery and is ready to use. We pride ourselves on quality containers and service, and no other storage container business in the Upstate provides steel shipping containers and rolling storage trailers with the level of service that Upstate Storage Trailers does. Our conex box containers are equipped with lock boxes, allowing the customer to use their own lock, and ensuring that no cutting device can access the lock. All storage containers are wind and weather tight to ensure your items stay dry and secure. If you are unsure of which container size is best for your needs, just call or email us about your storage requirements and we can help you determine the best size that meets your needs. We have a large inventory of steel storage containers ready to deliver to your location, with flexible lease terms and month-to-month short term leases available for our conex box storage trailers. 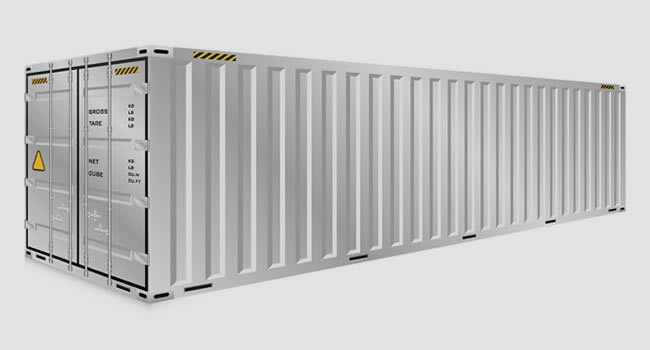 Upstate Storage Trailers makes it easy to rent a shipping container for most any purpose, whether you are a contractor, builder or construction company, homeowner, farm, industrial or commercial business. No matter the size of your organization or the length of term needed, if you need a storage container delivered to your location in a hurry, call or email Upstate South Carolina's preferred steel storage container rental service today. Do you need more than one container? No problem. Upstate Storage Trailers has one of the largest inventories of steel storage containers and rolling storage trailers in South Carolina. Why Rent a Conex Box Storage Container from Upstate Storage Trailers? We thoroughly inspect each and every storage container to meet our high standards of quality before it gets delivered to our customer. Renting a storage container allows you the flexibility to keep the unit only as long as you need it, and you can add additional storage containers if your needs change or grow. Renting a container offers the same ruggedness, dependability and peace of mind that comes with a new storage container, but at a much smaller cost to you. Our steel storage containers available for rent may have a few dents and scratches on them, but you can rest assured that their durability and security is exceptional, which makes renting versus buying a good choice. If you are looking to purchase a storage container, we have a large selection of containers for sale in both 20' and 40' sizes. 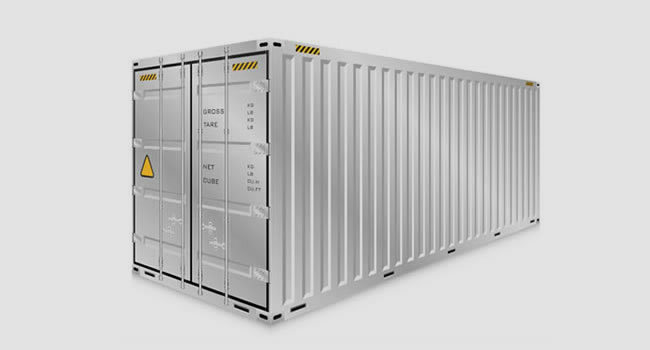 Also known as "conex containers," we can offer you both new and used storage containers for sale. Delivery to your location is included in the purchase price, and we can arrange a time that is convenient with your schedule. 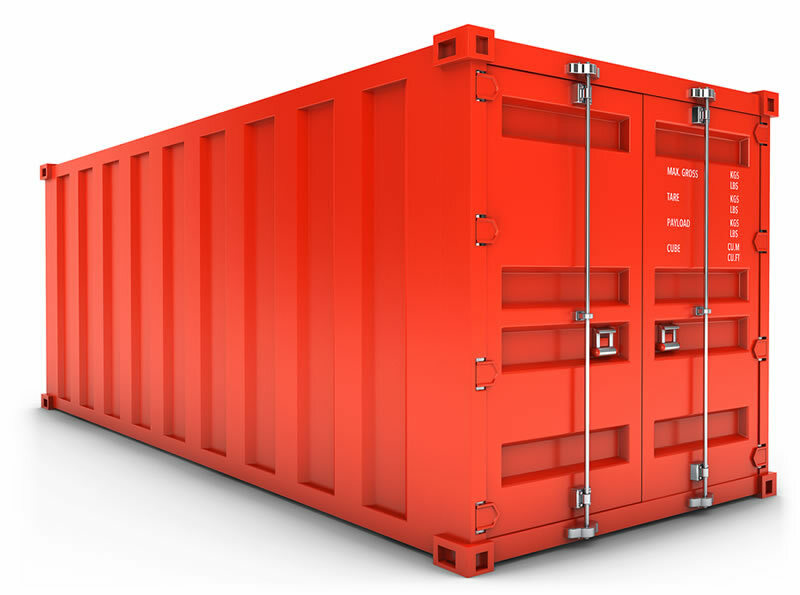 Call or email us today to receive a free quotation on our storage containers available for purchase. Containers from Upstate Storage Trailers are clean, inspected and ready for delivery to your location or job site. Just call or email us and we can promptly deliver or pickup from your location. Our service areas include Anderson, Easley, Fountain Inn, Gaffney, Greenville, Greenwood, Greer, Mauldin, Pickens, Piedmont, Simpsonville, Spartanburg, Taylors, Travelers Rest, and Woodruff, SC. Lower Cost than Warehousing - Costs less per square foot than warehousing and offers unlimited and flexible storage potential. Reduced Transportation Costs - Eliminate costly trips to the warehouse. On-Site Convenience - Delivered to your location providing immediate access to your stuff. Security - Reduce theft and breakage while managing inventory on site. Increased Productivity - Materials are available when and where you need them with no costly downtime.